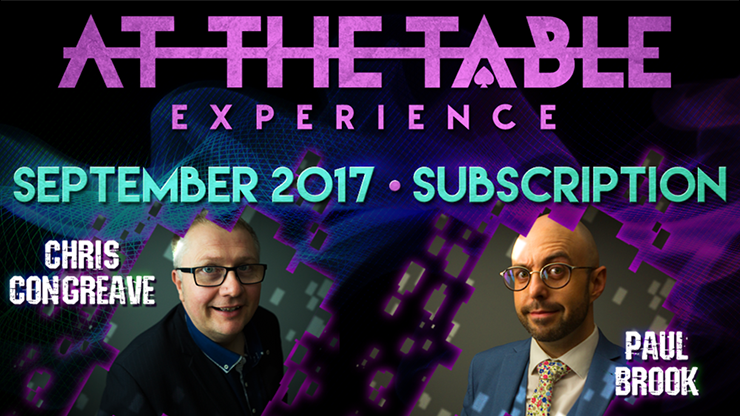 This month, a pair of amazing UK based magicians joins us for our At The Table Lecture series! First up, those of you who've never heard of the U.K.'s own Chris Congreave are in for a real treat! 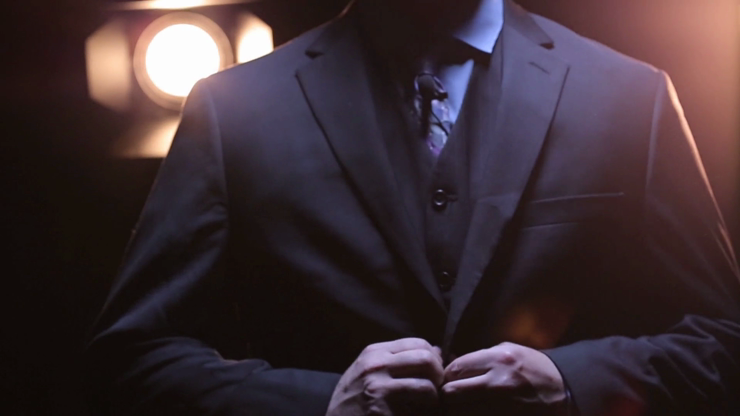 He has been a fixture in the magic community as a professional close-up magician for over 15 years. His ingenious creativity has led him to publish a multitude of effects including Ice coins, Childsplay, iContact, Dupes, 52 vs Joker, The Light, and many others. With that wealth of knowledge, Chris joins us for his first At The Table Lecture ever. You'll learn some of his favorite effects from his go-to opener, to a stand-out prop that is a guaranteed conversation starter! 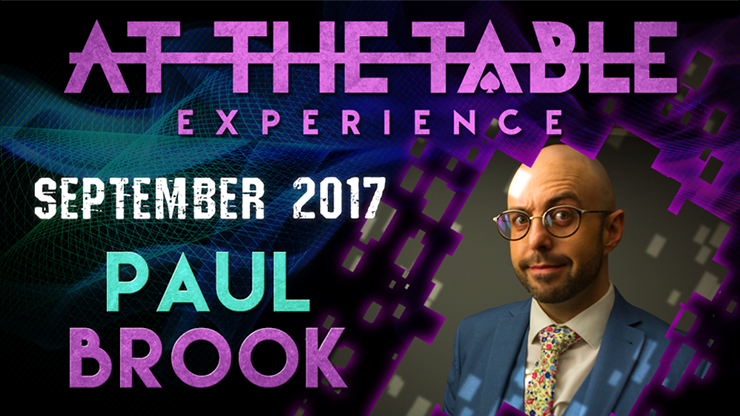 Then, considered one of the most creative and professional modern mentalists in the world, Paul Brook aims to entertain while teaching you how to perform impossible feats! Learn effects from Paul's very own high-paying trade show, using multiple methods to help fool your audience all while promoting yourself with business cards. Under his guidance, Paul will also help you expand your creative potential to help your magic become more unique and tailored for your own personality. 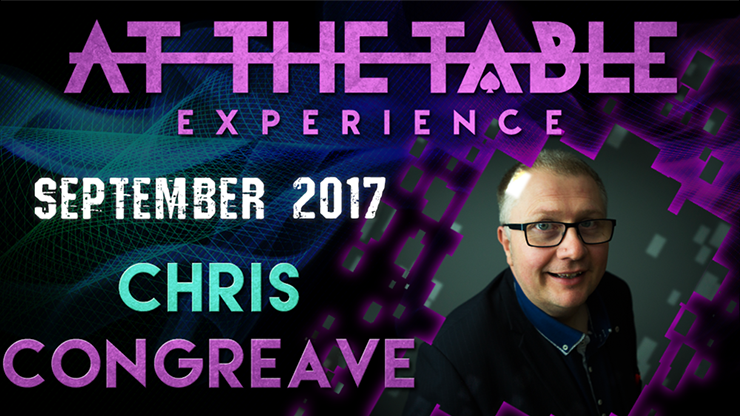 Come join us as we welcome both Chris Congreave and Paul Brook for a lecture At The Table!